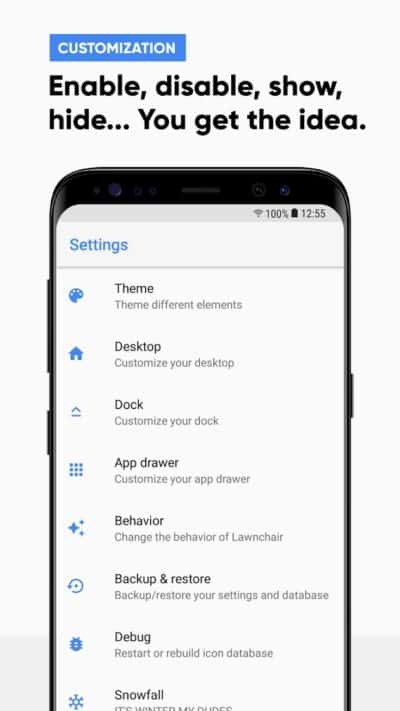 Lawnchair Launcher has finally left its unreleased status, appearing on the Google Play Store and having already been updated to version 1.2. That means users on Android 5.0 Lollipop and newer can now get an almost entirely stable version of the application which has quickly shot to number one in trending personalization. The newest updates don’t change a whole lot from the previous version beyond further stabilization and some unspecified bug fixes, i.e. its main functionality hasn’t changed but it should now offer a much more user-friendly and smooth experience. 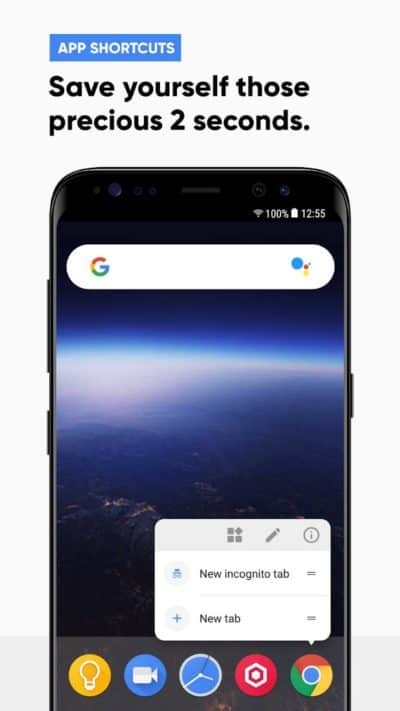 The core app, as its name suggests, is a launcher replacement that’s heavily based on Google’s own Pixel Launcher. It replaces the U.I. 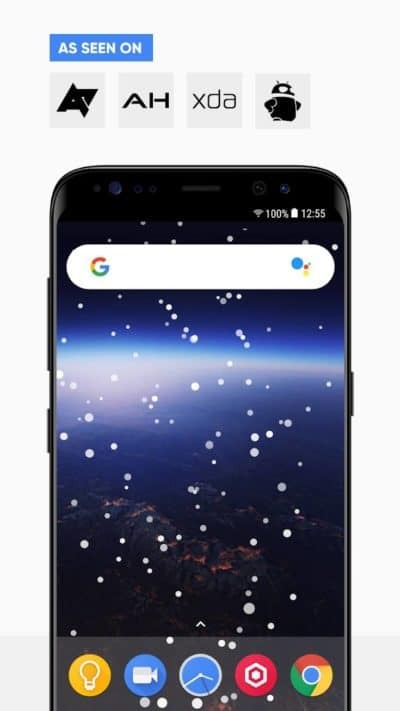 associated with the home screen, app drawer, and other elements with something very close to that stock launcher but much more customizable. 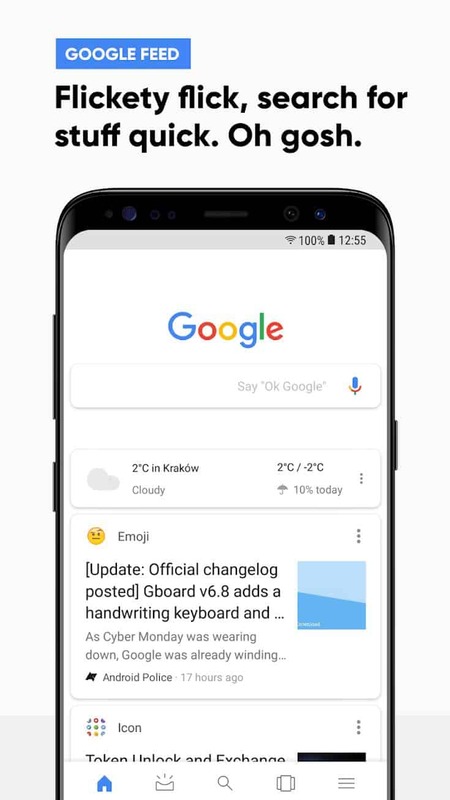 In this case, that means users get Google Now integration via an add-on called Lawnfeed, Oreo-based shortcuts and notification support, adaptive icons, and screen element blurring. Some of those, such as adaptive icons, require at least Android Nougat to work properly and it won’t look exactly like stock unless users avoid customizing it. There are plenty of options on that front too, although not enough to be overbearing. For now, users will also be able to fine-tune all of those kinds of settings and install custom icon packs, adjust the size of grid those reside on and change the icon size itself, and customize the dock. With that said, the use of a swipe gesture to access Google Now and the overall aesthetic make it feel very similar to the official launcher. 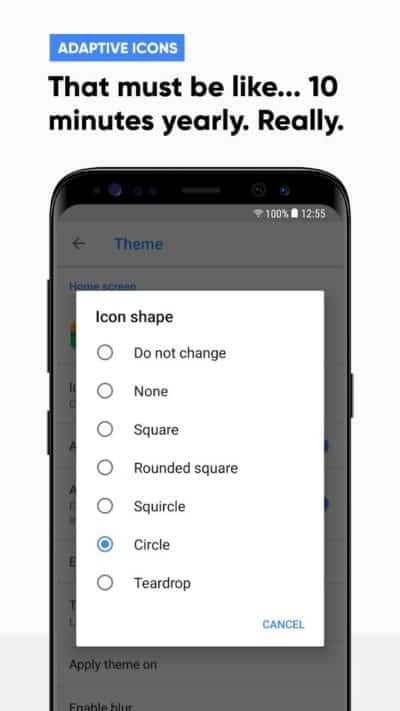 More features will undoubtedly be added as the launch of Android P approaches. Not content to stop there, the company also revealed in its update log that version 2.0 will be hitting the Play Store in the near future as a beta. That’s set to launch on or around June 24, according to the developers. In the meantime, Lawnchair Launcher is completely free and lacks any kind of in-app purchases, which the developers have promised will always be the case. That sets it apart from the vast majority of similarly equipped launchers that’s currently available on Android. Those typically require a paid in-app purchase or the purchase of a paid version of the app in order to access everything. The post Pixel-Based Lawnchair Android Launcher Hits The Play Store appeared first on AndroidHeadlines.com |.